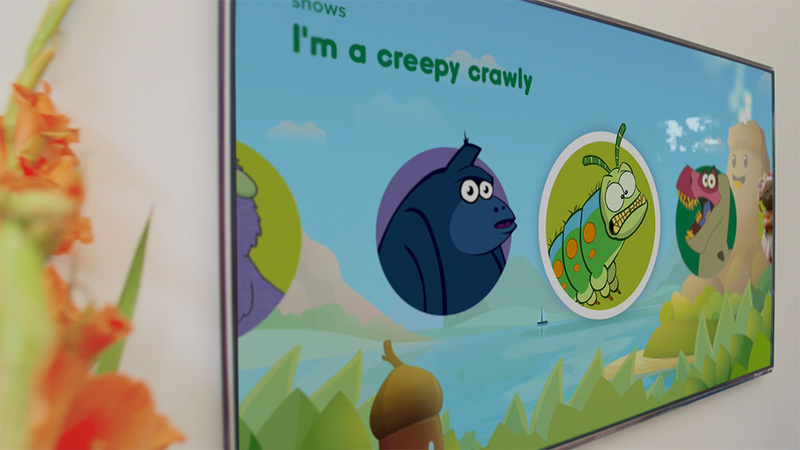 Are Hive, and developed in close collaboration with children and child psychologists, Hopster’s new app offers a bespoke, multi-screen user experience for kids, optimised for Apple TV. 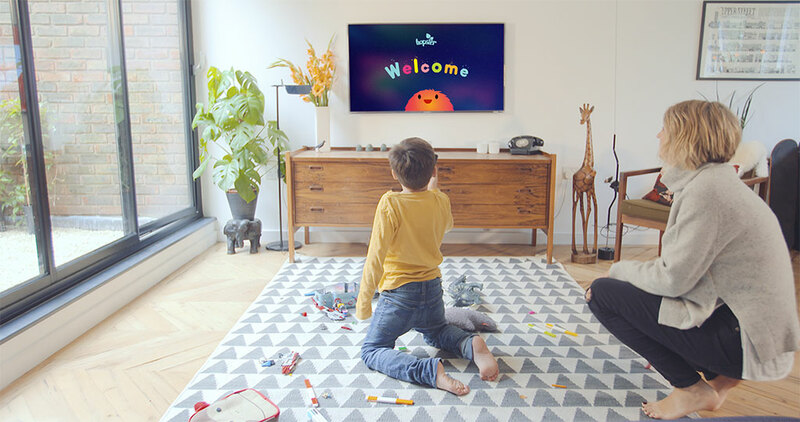 to set limits on screen time and monitor their kids’ TV usage, as well as find out their little ones’ viewing habits thanks to Hopster’s smart parental reports. Since bedtimes for little kids can be a family’s biggest pain point, the Hopster app aims to solve this problem for connected families across the world and make the experience more fun. Parents can use their tablet or mobile to set a timer for their kids’ viewing on the Apple TV app. When the time is up, Hopster will count down gently to bring the kids’ TV time to an end. It will then suggest a lullaby to ease kids to bed, which will seamlessly appear in the Hopster app on a connected iPhone or iPad. Kids can also practice brushing their teeth using the Hopster TV app’s new tooth brushing game. Despite the fact that 55% of preschool kids can use a tablet unaided, only 9% can navigate a TV remote control. Children also rely on visual elements rather than text – as most of them can’t read at this age. 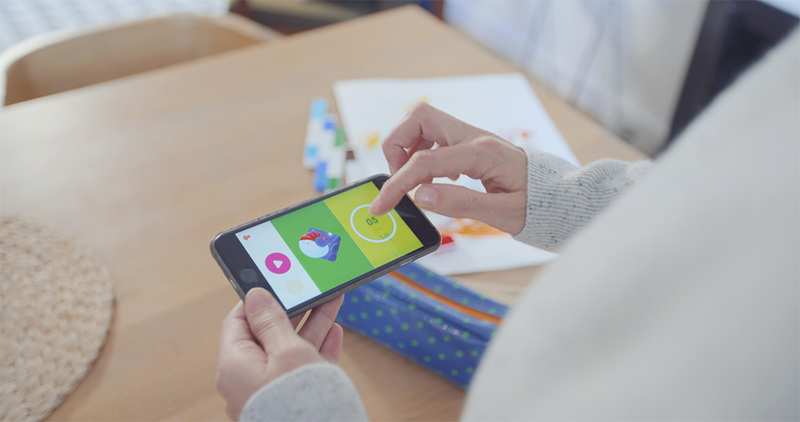 To address those challenges, the Hopster App for Apple TV simplifies the navigation elements and focuses on cues that make sense for kids, like colours, shapes and sounds. The app’s home screen features a selection of curated, personalised recommendations, based on previous behaviour and the time of the day or season. Hopster also takes advantage of Apple TV’s universal search support, which allows families to find their favourite shows using Siri. Since launching in the UK in 2013, Hopster has been entertaining over one million families worldwide on mobile, tablet and TV and has been ranked as number one grossing app for kids in 24 countries. It is committed to helping kids and parents by offering family favourite shows like Ben & Holly’s Little Kingdom, SuperWhy and Reading Rainbow as well as games – all selected so they are not only fun but are positively nurturing to little ones’ early development. The new Hopster App for Apple TV launches today and will be available worldwide. After a special extended one month free trial period, the monthly subscription will be £3.99 in the UK and $4.99 in the US. New features, including a special ‘night mode,’ will be added over the coming months. Hopster is a beautifully designed app for the under-sixes, aiming to strike the perfect balance between learning and fun. For one low monthly subscription with no long tie-ins, Hopster subscribers get access to all the best kids shows and songs made even better with academically-vetted learning games on all their favourite devices. Over a million parents worldwide have now used the award- winning, safe, and ad-free app to keep their kids entertained and stimulated.